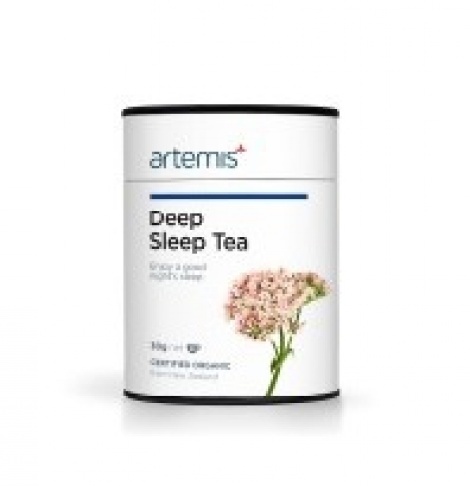 A good night's sleep is very important for health and well-being. 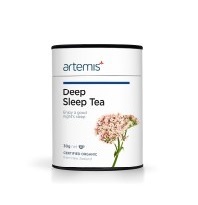 Artemis Deep Sleep Tea promotes a deeper more relaxed sleep. It is suitable for adults and children. Place 1 teaspoon of the dried herb formula into a stainless steel herbal tea infuser , place the infuser into a cup and fill with boiling water. Let the tea sit for approximately 10 minutes before drinking.